Resistance of a material is the property which opposes flow of electrons in that conductor. Thus its the opposition of the conductor to the current flowing through the conductor. Which component has this property is called Resistor. 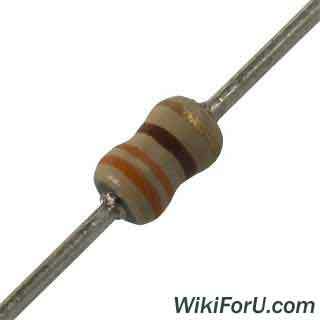 There are some types of Resistors. 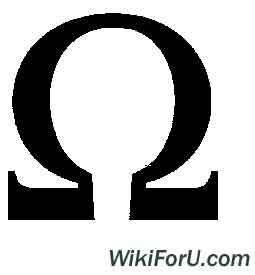 Resistance can be measured by Ohm's law or by Wheat Stone Bridge. Related Articles: What is Commutation? These are the resisters whose resistance can be varied. Rheostats and Regulators are examples of Variable Resistors. Variable resisters are widely used components. We use it to start a d.c. shunt motor and in many other electrical applications. This is a simple overview of Resistance. If you want to know anything advanced, then please ask by commenting.